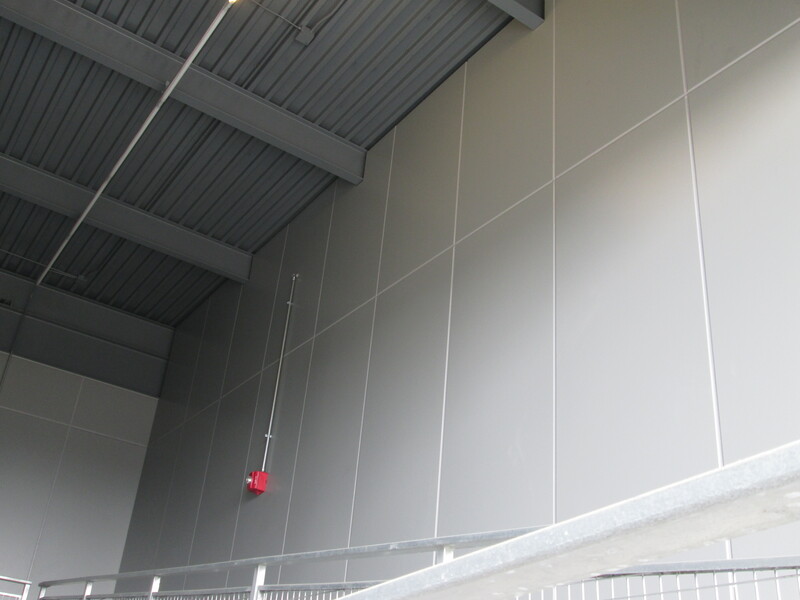 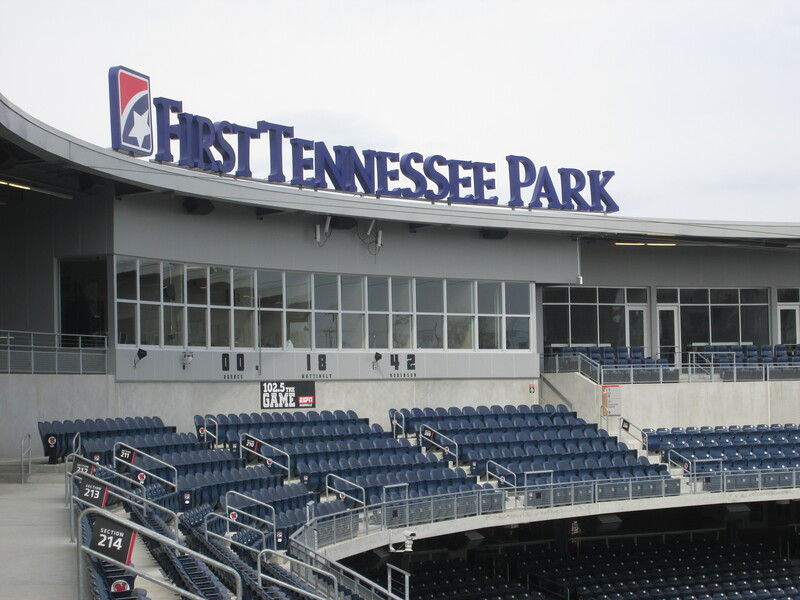 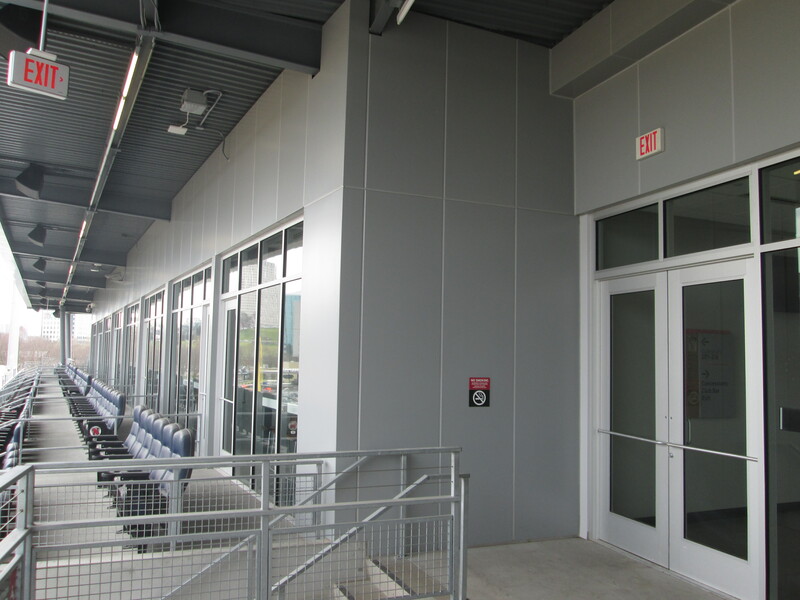 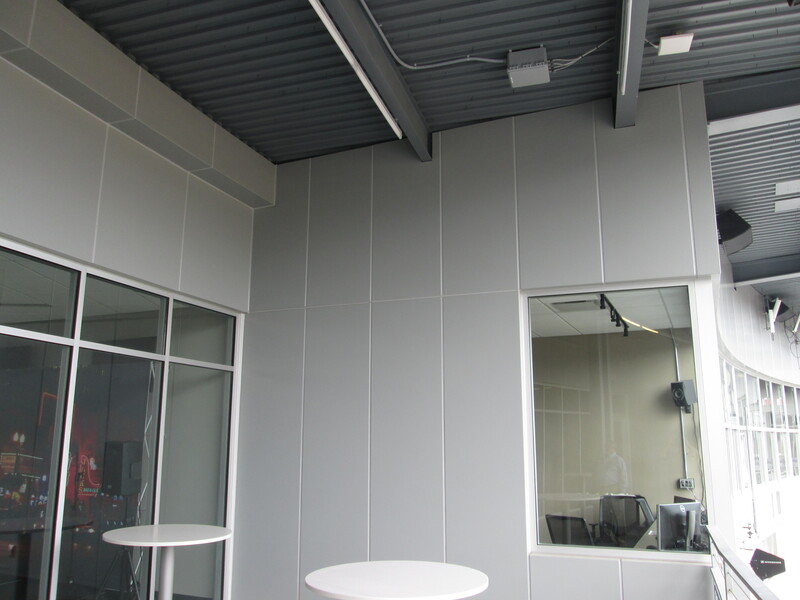 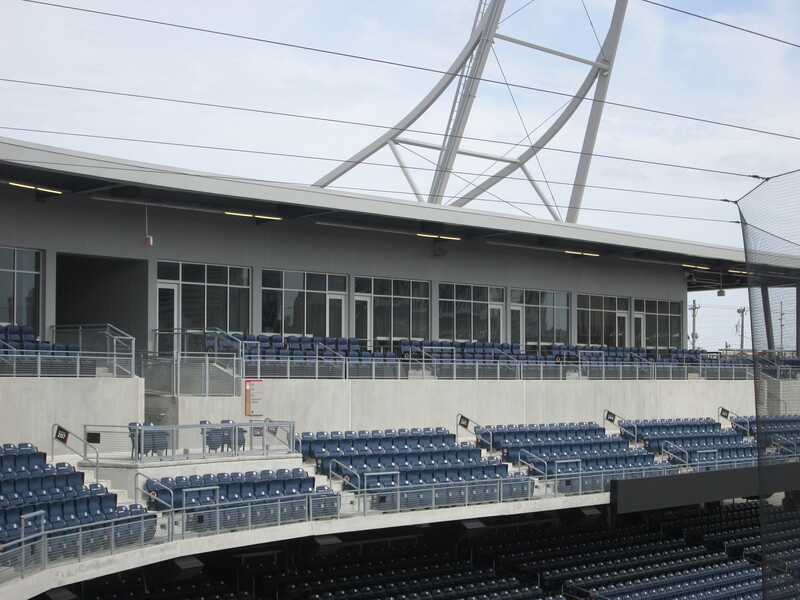 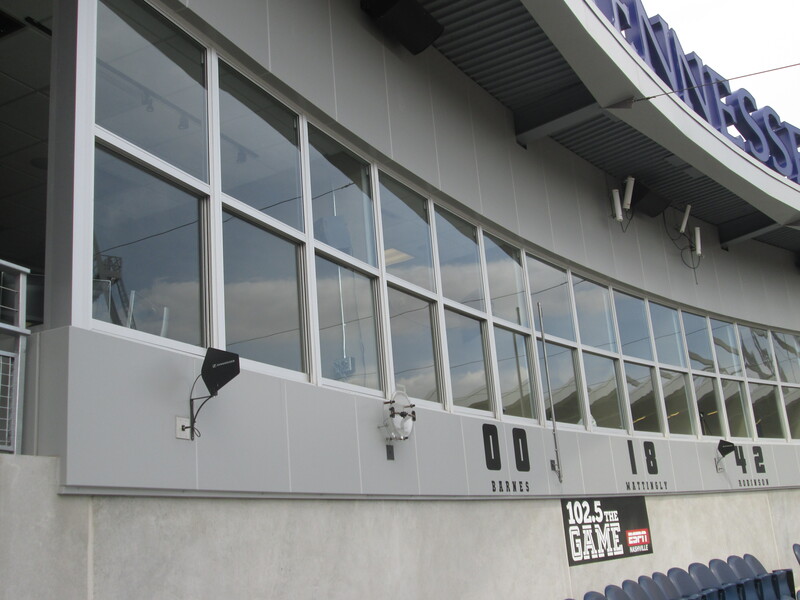 Formed Aluminum & Finishing Project SAF – Southern Aluminum Finishing Co, Inc.
Materials: SAF provided form fabricated panels for the new baseball stadium in downtown Nashville from .125 aluminum sheet. 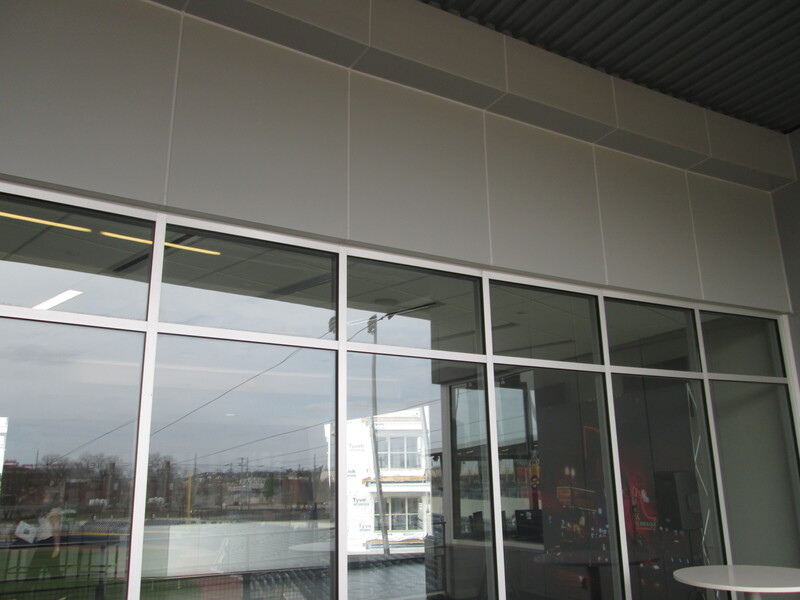 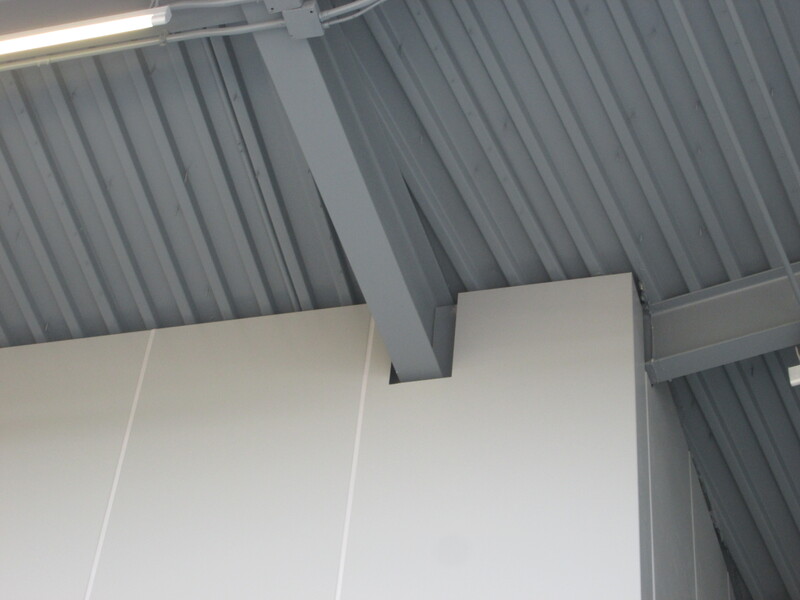 We supplied aluminum in mill finish, and coated with a custom paint, Flurospar Gray. 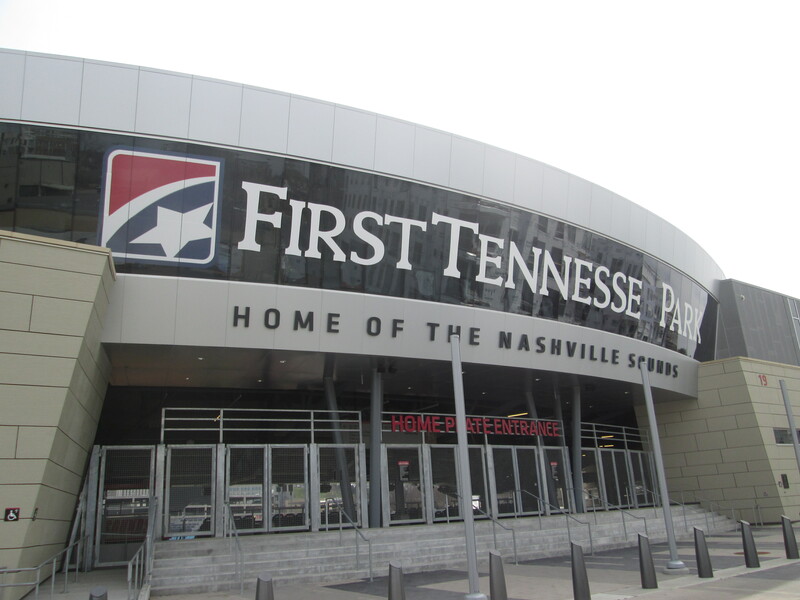 This will be a beautiful landmark in downtown Nashville for years to come!